Refrigerator Removal | JUSTJUNK | Fridge Pickup & Disposal | Free Estimates! Has your refrigerator reached the age of retirement? Are you upgrading some appliances and need refrigerator removal? JUSTJUNK can help you with all your refrigerator disposal needs! The JUSTJUNK team is skilled at all refrigerator hauling. Whether your refrigerator is in the garage, basement, backyard or still sitting in the kitchen, our rates include all the lifting and loading as well as the disposal. And if you need refrigerator demolition, we can even help with that! We bring all the tools necessary for refrigerator demolition in case that’s what it takes to make sure your refrigerator pickup goes as smoothly and as quickly as possible. Our low competitive rates are based on the volume of space your refrigerator takes in our truck. 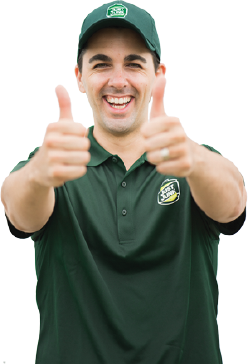 Our team will provide you with a free quote upon arrival. 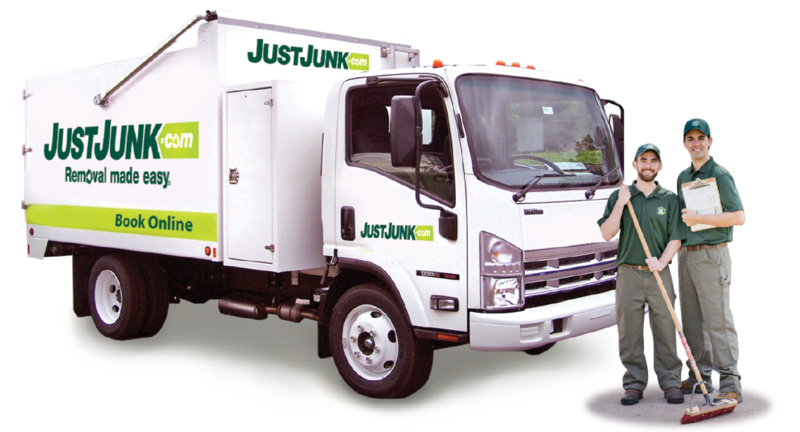 If you’re happy with the quoted price, JUSTJUNK will get to work right away on your refrigerator removal. 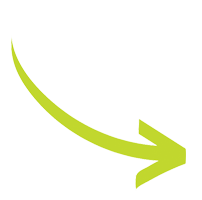 With same or next day service, you can book your free, no obligation quote on JUSTJUNK at your convenience — simply book online! To speak to a member of our refrigerator pickup team or for further information on fridge removal, you can call JUSTJUNK today at 1-888-586-5888. JUSTJUNK is an eco-friendly business and we are happy to offer refrigerator recycling and donation whenever possible. We pride ourselves on our ability to deflect junk from landfills and ensure that your refrigerator is re-used to it’s fullest potential.